Pleasant Run is a town home community located off Hayden Rd. Pleasant Run home sizes range from 1200sqft to over 3000sqft. There are single level and 2 story connected town homes. 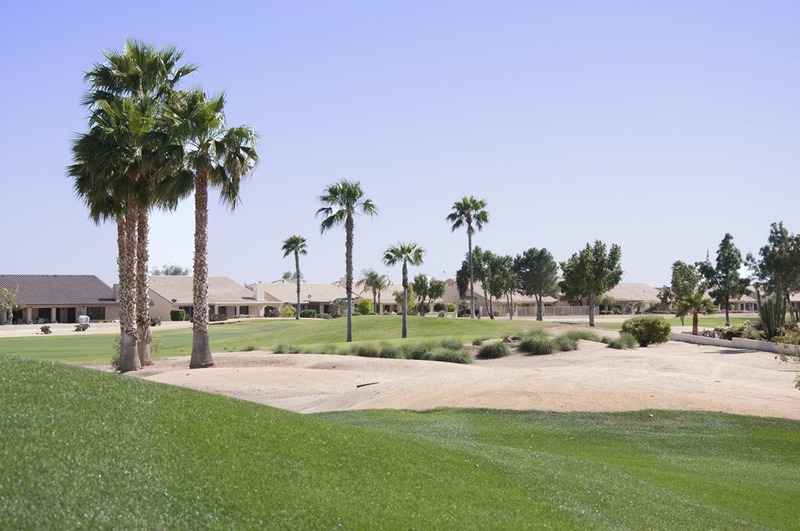 There are 195 properties in Pleasant Run: one of the larger communities in McCormick Ranch. The streets are situated like a sloppy figure 8 with each of 2 pools and 2 spas located inside each of the loops. Pleasant Run also has 2 tennis courts, and a hand ball court. 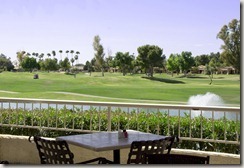 The pools each have a gazebo area with grills and lots of seating areas. 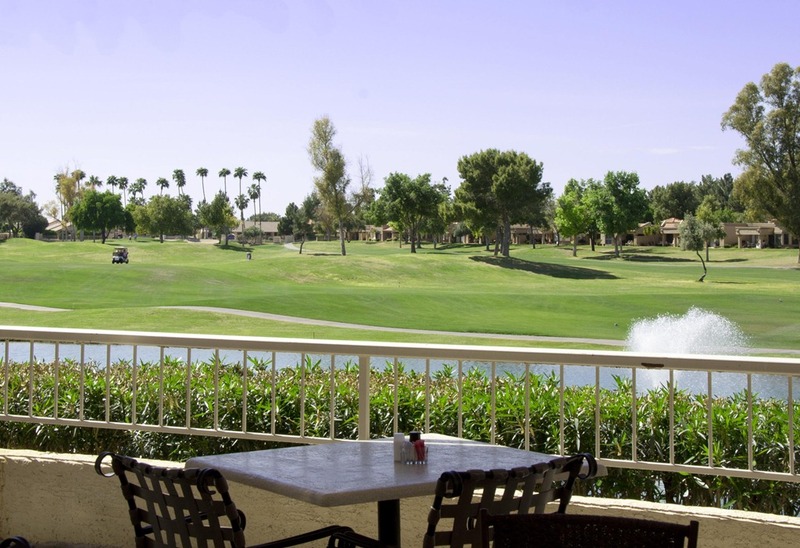 It is located just off the Camelback Walk with about 10 acres of open land and green grass thru the community. 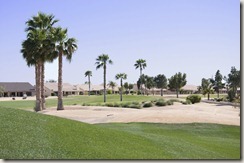 The HOA fees are $185/ year for McCormick Ranch, and $250/month. 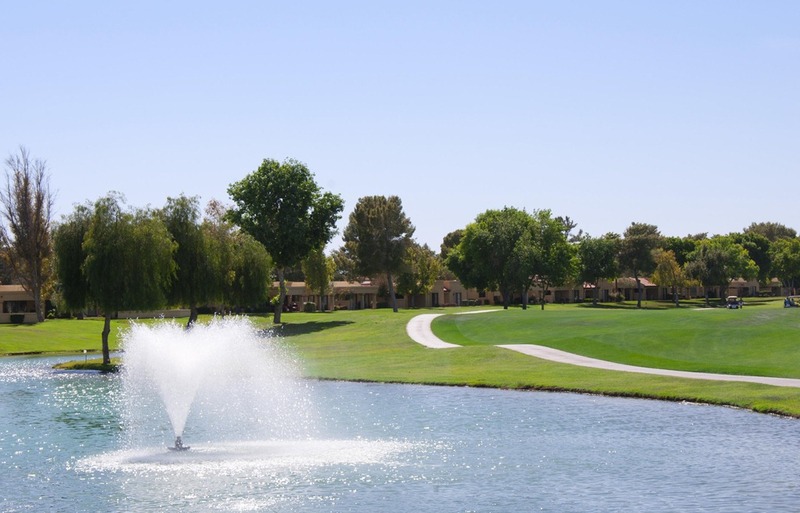 The community is professionally managed, and your HOA fees include, water, sewer, garbage, pest control, exterior paint, common area maintenance and street maintenance.